Thanksgiving Day--a day set aside to count blessings and be thankful for what one has--is slowly being supplanted by increased attention to Black Friday--a day dedicated to greed, covetousness and material possessions. 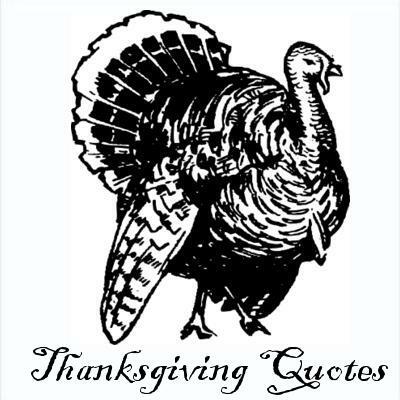 With all of that in mind, we now present seven Thanksgiving Day quotes. One for each pound the reader has to lose beginning the next day?!? Duck Dynasty, Phil Robertson: What's this Controversy Really All About? DUCK DYNASTY: REALLY, WHAT’S THIS ALL ABOUT? Phil Robertson, one of the Duck guys from the relentlessly-promoted Duck Dynasty, has been kicked to the curb, purportedly over remarks he made in an interview conducted on his own time. Now, the fight has escalated, with people who don’t know a duck call from a carburetor, encouraged to feel the outrage and join in the fun that can only be had by expressing that outrage in public. But seriously: what is this all about? Why has the Corporate Media chosen to shine it’s worldly spotlight of 24/7 coverage on this event? There is always a reason. What is that reason? Is it because the media desperately wants the folks at home to have the truth? Is it really about some guy in Louisiana who doesn’t think homosexuals are right with God? Seriously, there’s a ten-ton truckload of those of a similar mind in Cajun country. Again, what’s the deal? Why the allocating of extensive media resources to cover this one story? What’s the payoff? STRANGE PHENOMENA IN THE SKY sightings are escalating. By any objective measure–sightings, newspaper articles, Internet reports, videos uploaded to YouTube–sightings of strange phenomena in the sky above the earth have increased over the last few years. 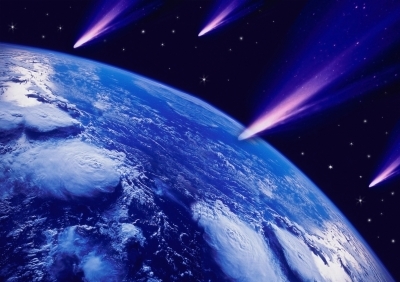 In 2013, these sightings exploded–especially of planets, comets, fireballs and UFOs. Mystery Noise In Southampton & Apocolyptic Sounds Worldwide! Is It Niburu? Earth Changes? DUMB’s? 1-the appearance of UFOs “accidentally” on newscast footage. It started with Inauguration Day 2008 and hasn’t slacked up since. This video feature several. 2- The uploading to YouTube of videos that “ordinary people” have captured on their ever-present cellphone cameras. Whether it is pictures/video of craft during the day or flashing lights of craft during the night, most days hundreds of new ones are uploaded to YouTube. CONTINUE READING: Strange Phenomena in the Sky: 2013 Sightings Explode. 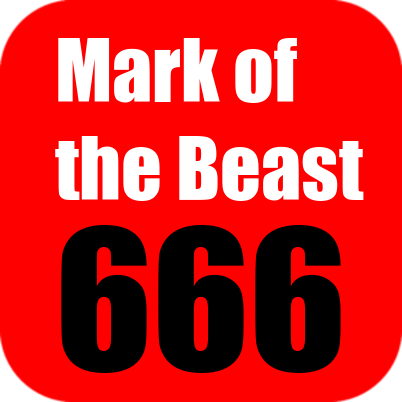 MARK OF THE BEAST: Bible verses about 666 and the mark of the beast. 17 Bible verses: that is the sum total of what is known for certain about the mark of the beast (666). Everything else you think you know is only speculation and enhancement of God's Word. Everything else is only speculation and man's vain imaginations. Believers are warned not to add to or take away from scripture. We must do with what the Bible says about the mark of the Beast; not with what man says or speculates or claims or teaches. It doesn't matter if that man is on TV or not, we're to follow God's Word. Here is the sum total of knowledge from the 17 Bible verses which speak of the mark of the beast and the number of his name (666). What are the other half of the Bible verses which tell us about the mark of the beast (666)?